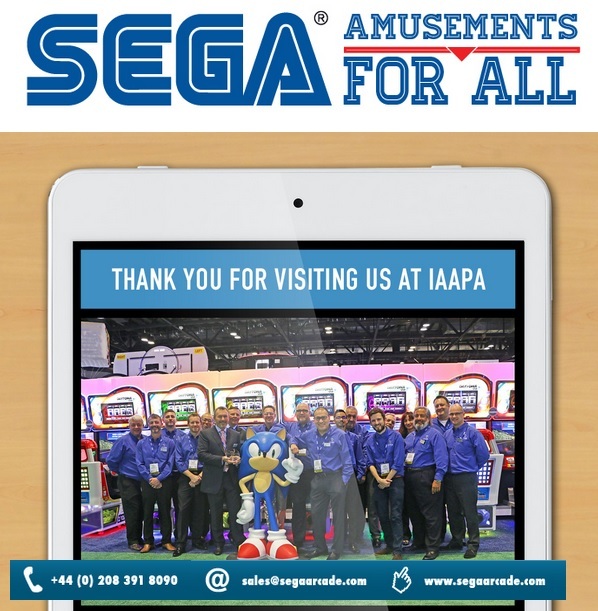 The highlights of SEGA Amusements International's stand at IAAPA 2017 : the award winning Daytona, Target Bravo: Operation GHOST Upright, and debut of Hoopla! According to Arcade Heroes, now there is a subtle feature – if someone like a child accidentally selects manual shifting but doesn’t use the shifter, the game will automatically detect that shifting hasn’t been used after so long (times depend on the track) then change it to Automatic. That’s a useful adaptation of the auto-gas feature that racers have had since the 90s. Having played with both the Up/Down & the new 4-speed shifters, it’s easy to “feel” how superior the new one is (apart from the fact that Daytona USA uses such a shifter). 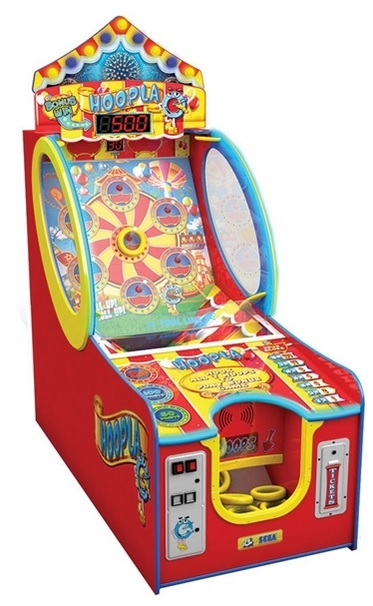 ICE and Sega have worked together for the past 8 years with Sega representing and distributing ICE in many countries throughout Europe and Russia, but that relationship has now evolved to both companies working together on the development of Hoopla, the next game in the famous ICE carnival skill wall series. Target Bravo: Operation Ghost puts players in the shoes of highly trained special force agents. They must use precision shooting and quick reactions to complete the mission whilst using some of the brand new tools at their disposal in this brand new 55” LED” Theatre edition of the evergreen Sega franchise! Thanks for this, Berto - as well as all the other threads in which you gather up information on Sega games and systems. You're a real asset to the community! I'm hoping I get to try out the new Daytona some time. Aw, you make me blush, thanks. I'd love some Daytona too. 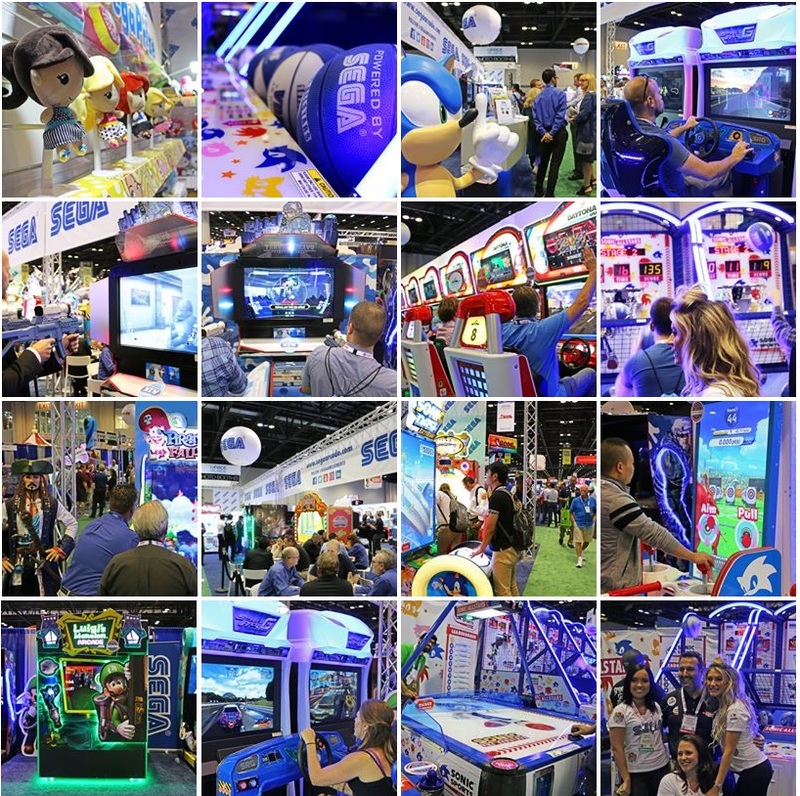 I asked my local arcade center if they'd brought Daytona there but there is no plan for it right now. SEGA game that they plan to bring are SEGA World Drivers Championship and Maimai (again). I don't enjoy rhythm game that much but Maimai is so damn popular here.